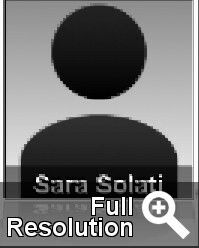 Sara Solati profile - Famous people photo catalog. Worked like: Actress, Art Director, Composer, Director, Producer, Writer. Last was: 2004 - Cheshmane John Malkovich 1: Viggo Mortensen.